From the author of CHILD 44, soon to be a major film starring Tom Hardy, Noomi Rapace and Gary Oldman, comes an intricately-knitted thriller in the vein of John Le Carre's A PERFECT SPY. Daniel believed that his parents were enjoying a peaceful retirement on a remote farm in Sweden, the country of his mother's birth. But with a single phone call, everything changes. 'Your mother... she's not well', his father tells him. 'She's been imagining things - terrible, terrible things.' In fact, she has been committed to a mental hospital. TOM ROB SMITH is the bestselling author of Man Booker-longlisted CHILD 44, a multi-million-copy bestseller and now a major film starring Tom Hardy, Noomi Rapace and Gary Oldman. THE SECRET SPEECH and AGENT 6, both bestsellers, complete the trilogy. 1. We first meet Daniel’s mother, who is in a distressed state, at the airport in London. What are your first impressions of Tilde? 2. Throughout the novel the primary narration shifts from Daniel to Tilde and back again. Why do you think the author did this, rather than retaining Daniel as the main narrator of the whole story? 3. As he listens to the differing accounts of his mother and father, Daniel is forced to question their convictions. What would you do if you were faced with the same predicament? 4. Daniel’s father Chris believes Tilde is suffering a psychotic episode. Are there points in the novel that make you believe this diagnosis, and conversely, make you wonder if Tilde’s claims are true? 5. What role does the landscape, particularly the Swedish landscape, play in the novel? 6. Daniel refers to growing up with to the mythology of trolls. What do these details and images add to the book? 7. How do you think what happened to Freja in the summer of 1963 effected Tilde? 8. Do your opinions of Chris, Tilde and Håkan change throughout the novel, and how? 9. What was your reaction to the scene where Chris and Tilde are picking mushrooms? 10. Why do you think the author included the story of The Princess Troll towards the end of the book? 11. Like his parents, Daniel is also keeping a secret. Do you think it’s ever OK to keep secrets within a family? 12. What do you think about the way the novel ends? Were you satisfied and were all of your questions answered? 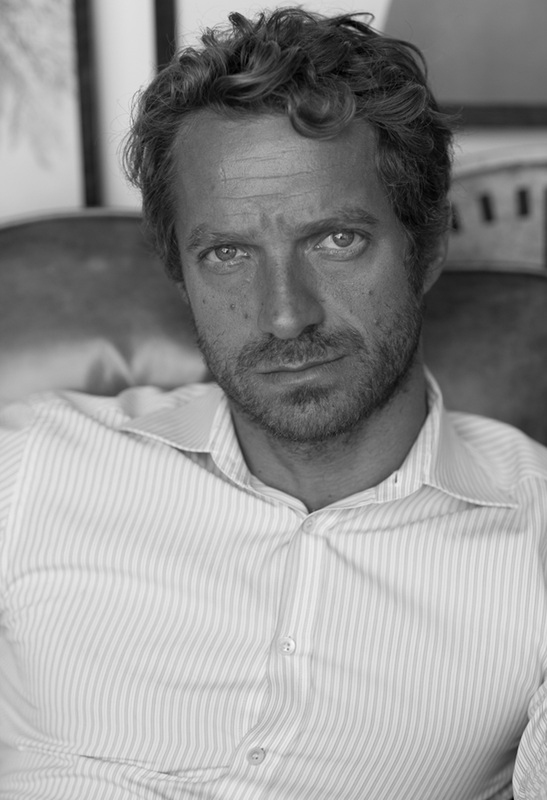 Born in 1979 to a Swedish mother and an English father, Tom Rob Smith’s bestselling novels in the Child 44 trilogy were international publishing sensations. Among its many honors, Child 44 won the International Thriller Writer Award for Best First Novel, the Galaxy Book Award for Best New Writer, the CWA Ian Fleming Steel Dagger Award, and was longlisted for the Man Booker Prize and shortlisted for the Costa First Novel Award and the inaugural Desmond Elliot Prize. The film starring Tom Hardy, Noomi Rapace and Gary Oldman was released in 2015. 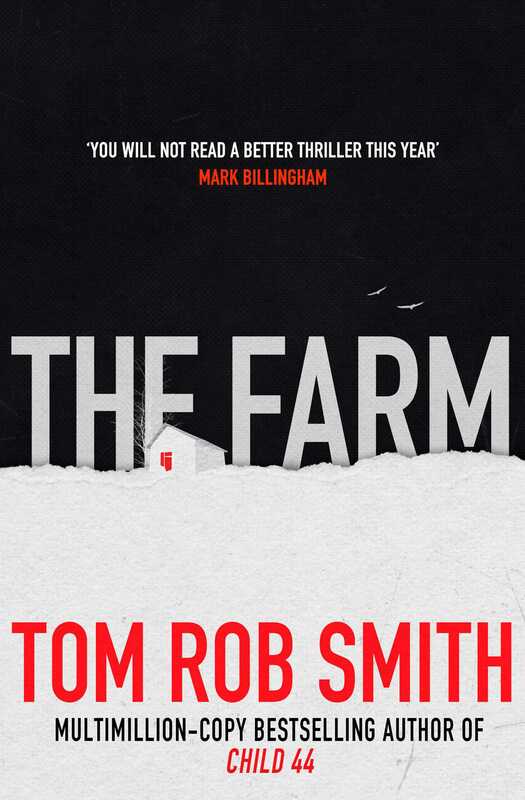 Tom’s most recent novel, The Farm, was a widely acclaimed #1 bestseller and is currently being adapted for film.